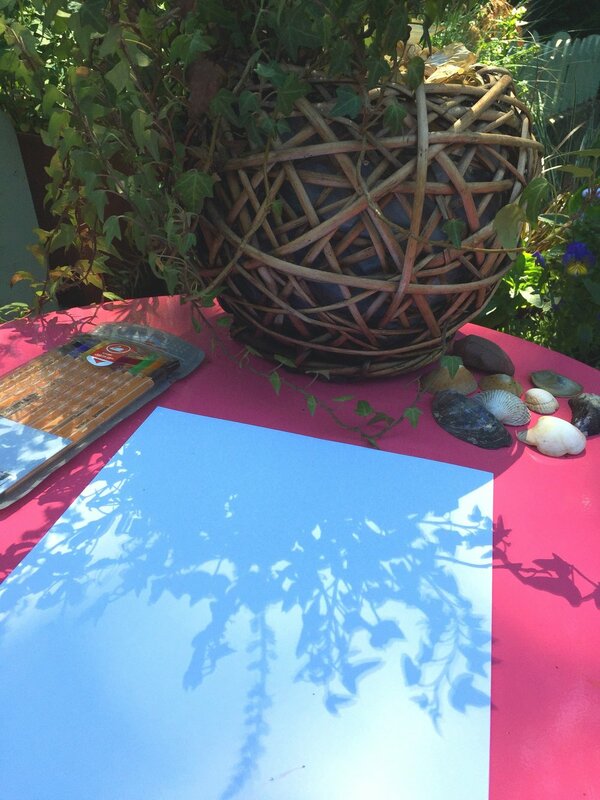 A gentle and global art/creative challenge for ALL - starting 1st June! 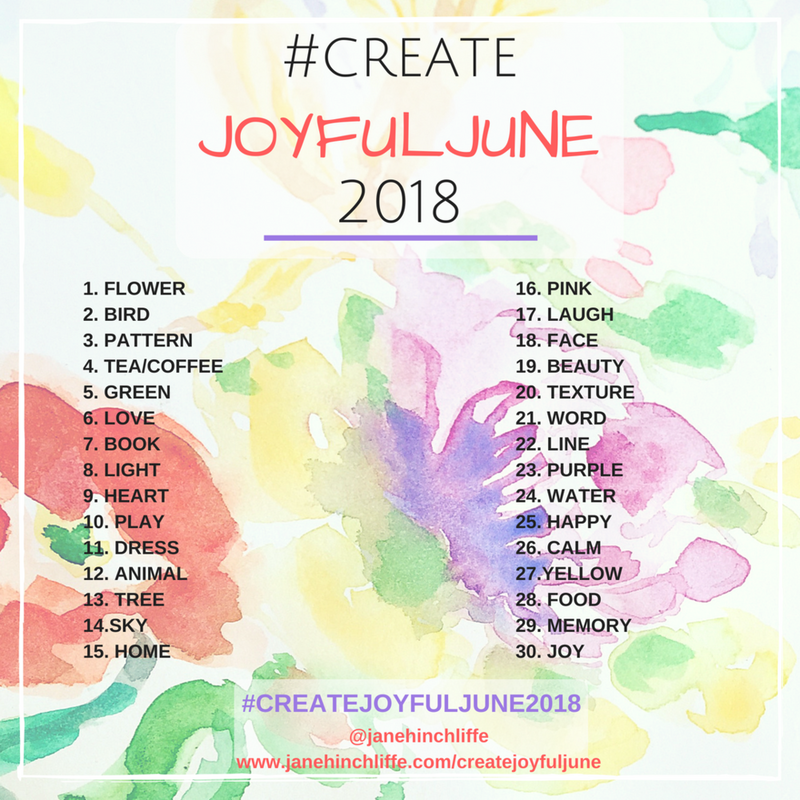 June is fast approaching and I'm excited about my first global community 'challenge' called Create Joyful June 2018! You can read more about it here. 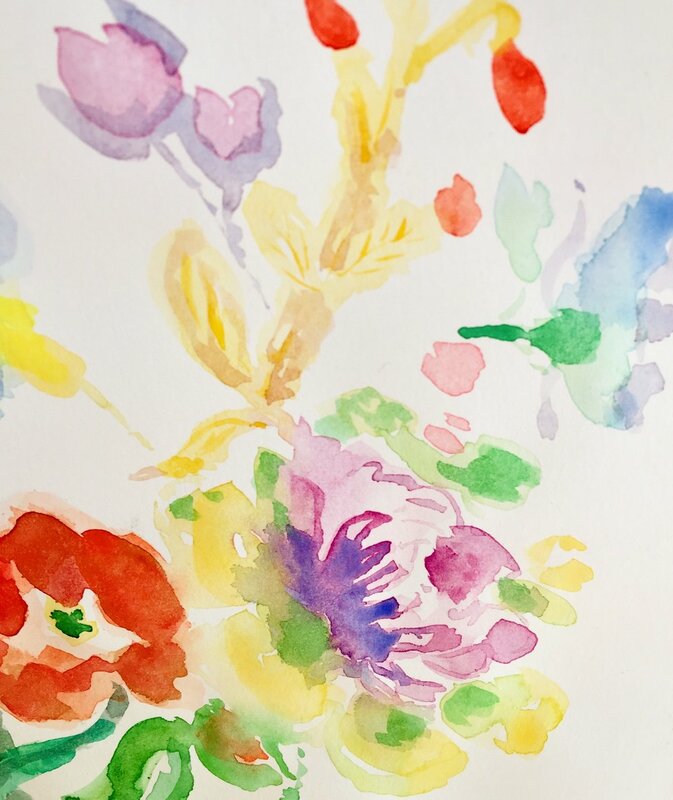 It's a gentle art/creativity 'challenge' to signify the half point of the year - it's about celebrating the year so far and what is still to come... 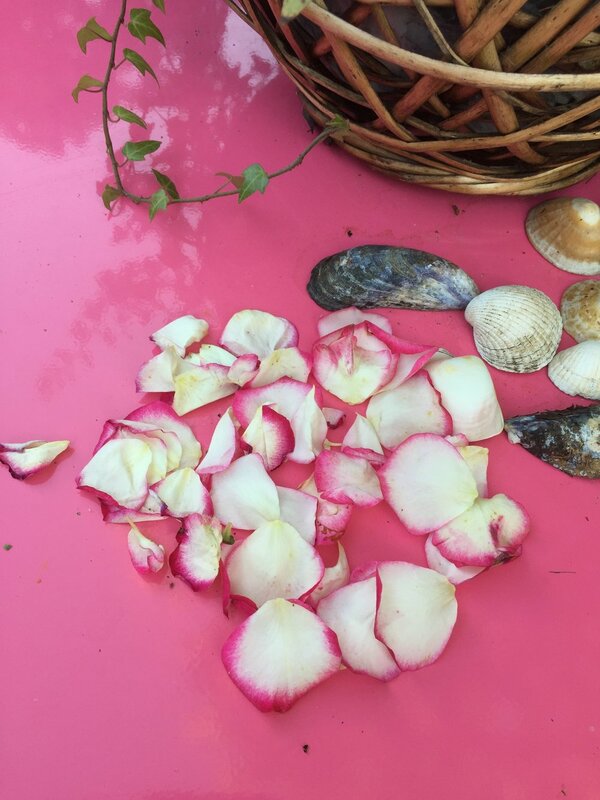 It's an invite to pause and well, create! You can delve in as much or as little as you'd like. However you wish to respond to the prompts (ie. 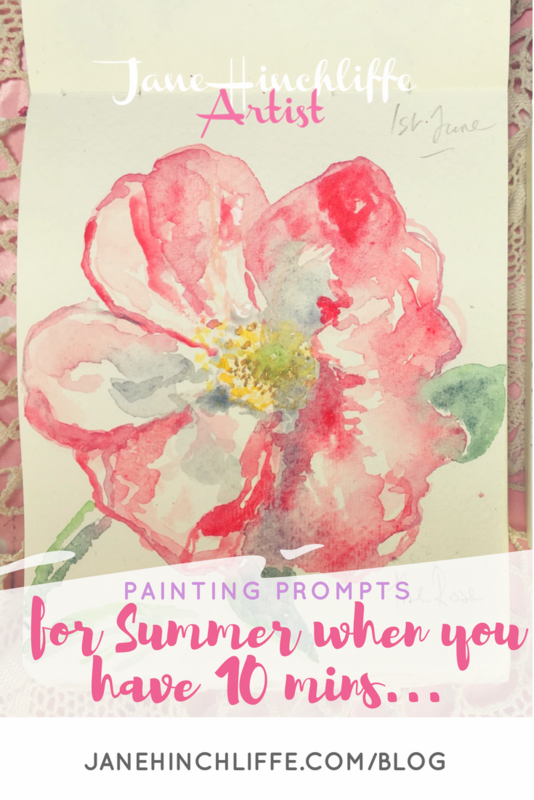 paint, write, draw, stitch, or photography etc) is up to you; just take a photo every day, or just the weekend (or not) and then share your photos to the Facebook Group, Instagram or, add your blog to the blog roll. Facebook Group - come on over to the Group where you can share your photos and 'joyful' creations! Blog - Do you own a blog and want to add some community love to the whole thing? Great, I've created a blog link. Simply join the blog roll by scrolling to the last blog in the list and then click on 'add your link'. Lastly, I'm creating (free) weekly videos throughout June to help inspire you along the way. Please click the button below in order to sign up. You will receive the first video on 1st June. (Note: the videos will be accessible all year round).